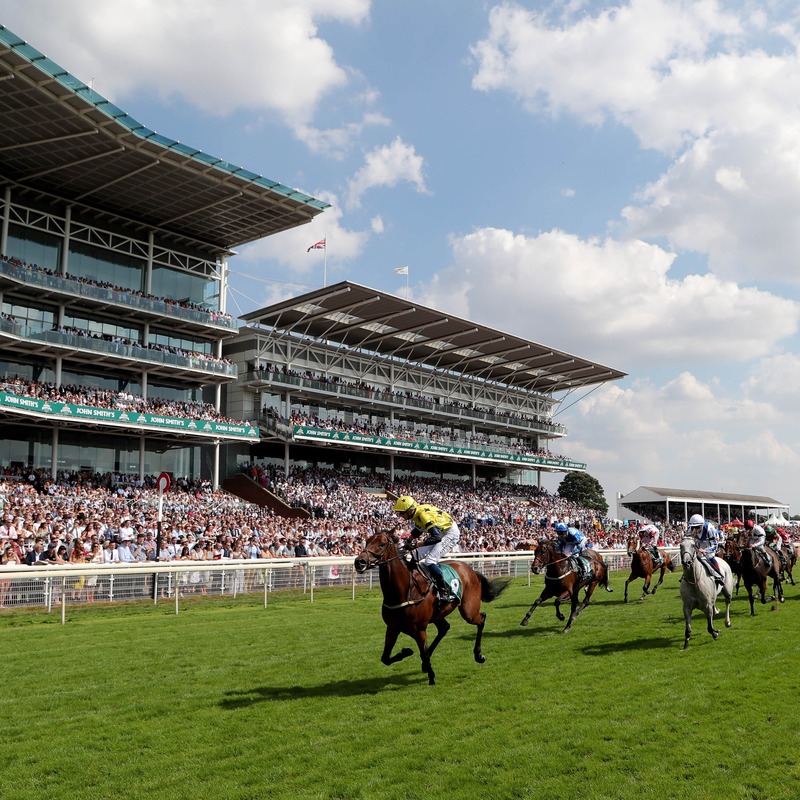 Jim Goldie has been dealt a blow with the news that Euchen Glen requires a scan on an injury sustained during Saturday’s John Smith’s Cup victory at York. Goldie was hoping to prepare his new stable star for a return to the Knavesmire and an assault on the Sky Bet Ebor next month. However, due to his prominent position in the ante-post market for that race, Goldie was keen to let people know those plans may have to be curtailed. “He’s got a bit of heat in a leg. It’s possibly nothing, but possibly worse. (It’s) similar to the Derby winner by the sounds of it,” said Goldie. “We’ll scan it this week and will let people know one way or the other, but it was just to let people know he might not be going for the Ebor. “We’ll let the swelling come down before it’s scanned. It will be done this week, but I sometimes think with these things it’s a bit like you can’t be a little bit pregnant. If it’s a leg, it’s a leg – hopefully it’s not.